The song is a Japanese cover of Bruno Mars’ 2010 hit of the same name. 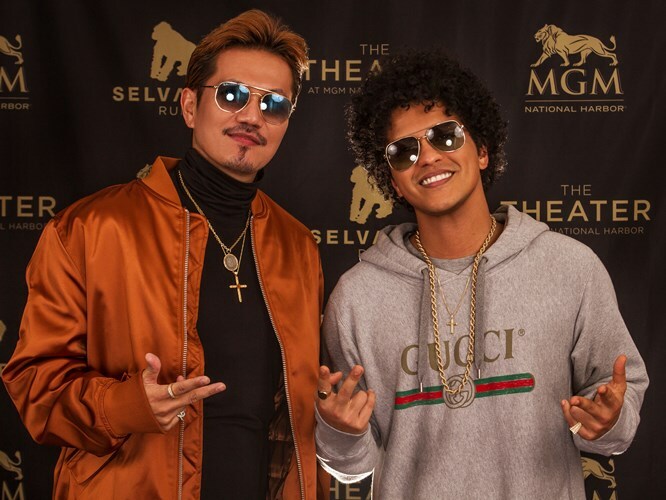 ATSUSHI said that he respects Bruno as one of the world’s most talented artist. He added that by writing and recording the song in Japanese, he hopes to convey the original song’s emotion to the Japanese people in a way that they understand. 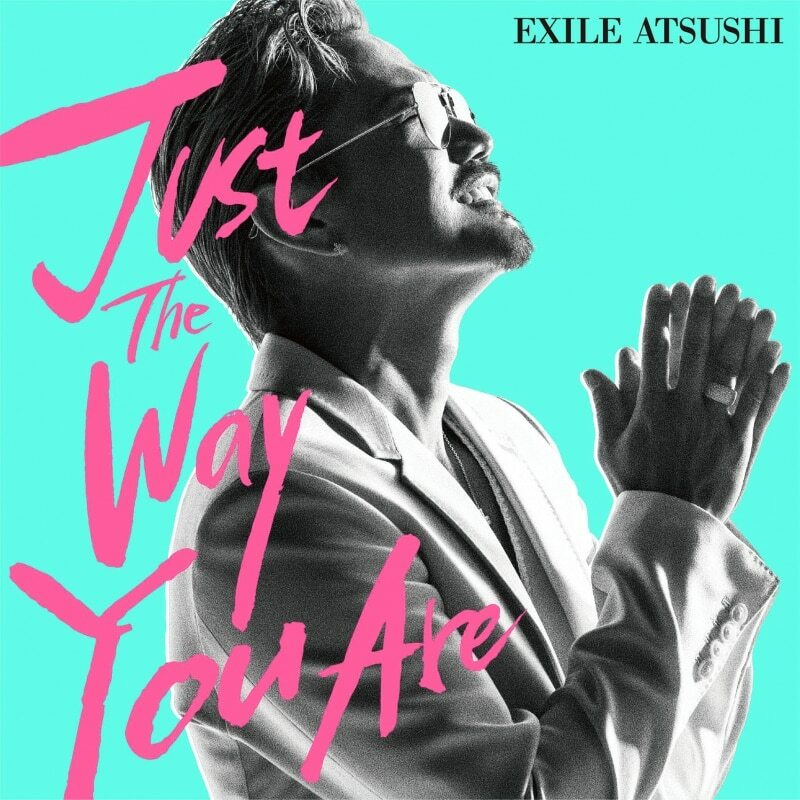 At Bruno’s concert in Washington, DC, he met ATSUSHI and listened to his version of “Just The Way You Are.” Bruno was happy that such a big star in Japan would cover his song, and he was appreciative and proud of the outcome. The two singers took a photo at the concert, which can be seen above. ATSUSHI also gifted Bruno with a bottle of sake. Bruno later returned the sentiment by sending ATSUSHI a bottle of rum at the Los Angeles studio where he was recording. ATSUSHI’s new single contains four songs in total, each with a music video shot in New York City or Los Angeles. 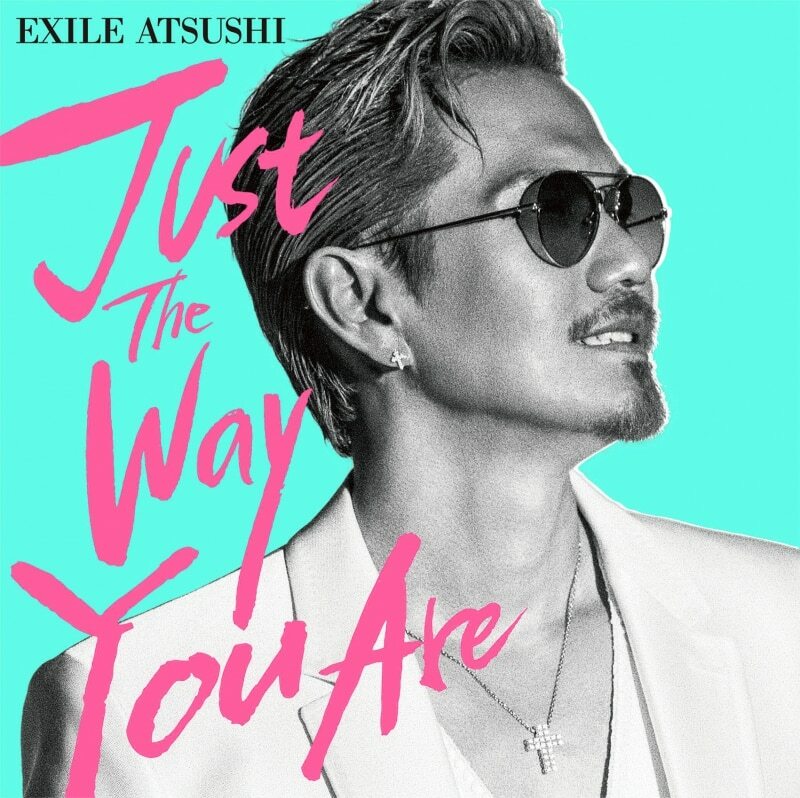 The single’s three B-sides are all in English, giving ATSUSHI a chance to show off the English skills he learned while on his hiatus from EXILE. Check out more information on this single below!